Julius Robinson | HOPE Global Forums | Presented by Operation HOPE, Inc.
Julius Robinson, Managing Director, serves as Head of MUFG Union Bank’s Corporate Social Responsibility (CSR) Group for the Americas. He is responsible for company-wide CSR strategy and programs in the United States, Latin America and Canada, including charitable giving, community outreach, environmental stewardship, and Community Reinvestment Act (CRA) compliance and investment. 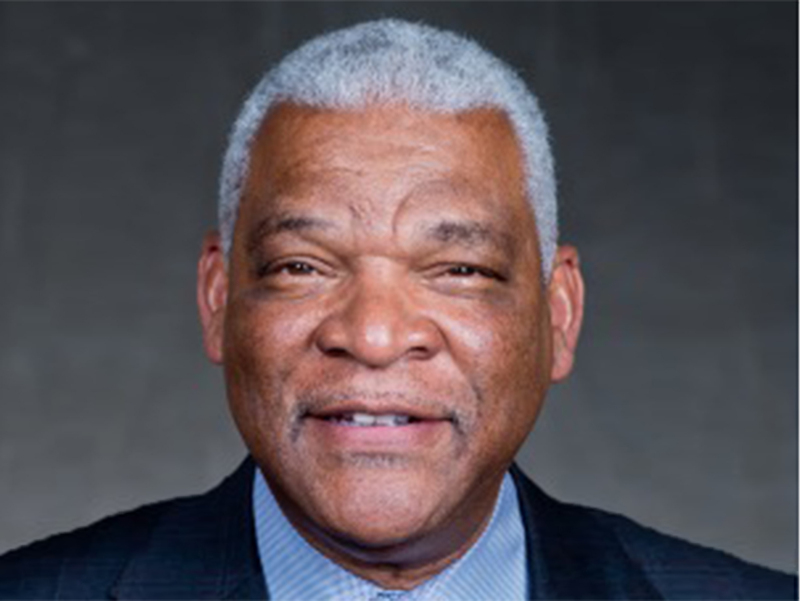 Mr. Robinson also oversees the bank’s government relations activities and the MUFG Union Bank Foundation, the nonprofit entity that acts as the agent for the bank’s charitable contributions. Mr. Robinson joined the bank in 1986 and has more than 40 years of banking experience and a comprehensive knowledge of credit analysis, underwriting, residential mortgage, and commercial and consumer lending. Julius is well known for his community involvement: He is Vice-Chairman of Operation HOPE’s Northwestern Board of Directors, and is on the board of Students Rising Above, MoAD Museum of African Diaspora, California State University Monterey Bay School of Business, Dominguez Dream, USC LAA Corporate Advisory Council, L.A. Latino Chamber Corporate Advisory Board, and is a Committee member of the Bay Area Workforce Council: Boys and Men of Color Initiative. Mr. Robinson received his Bachelor of Arts degree in international relations and economics from the United States International University, and completed the post-graduate program with Pacific Coast Banking School at University of Washington, Seattle. In addition, he holds a Certificate of Practice in Corporate Community Involvement from Boston College Carroll School of Management.